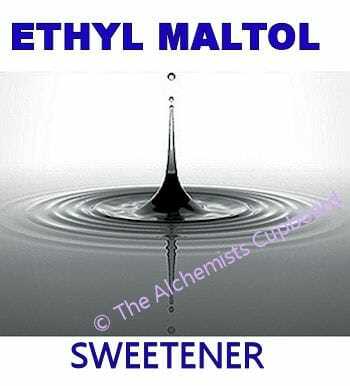 Ethyl Maltol is an organic compound, a common flavouring / sweetener and a very pleasant smelling chemical that is used as a flavouring in the food, beverage, tobacco, confectionary and fragrance industry. 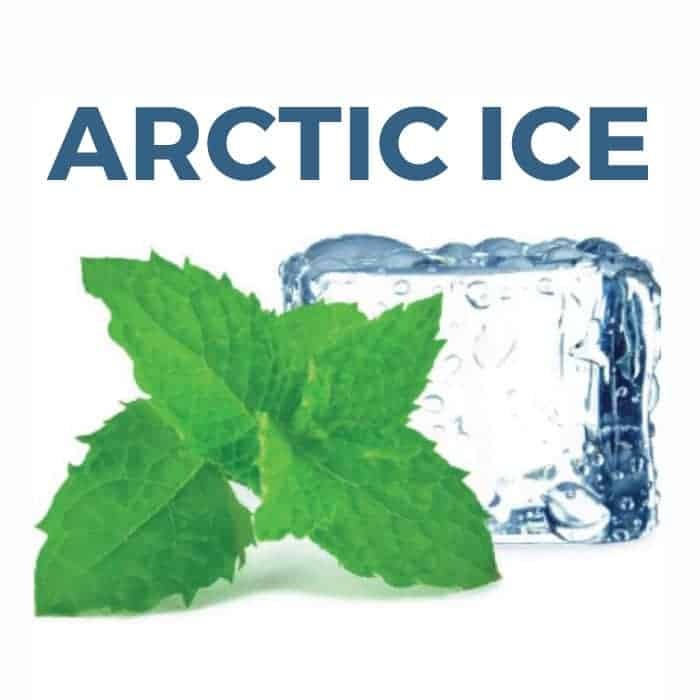 It is also used in the e-liquid industry to round off harsh flavours, add sweetness or (when used in larger amounts) give a cotton candy / candy floss type flavour. 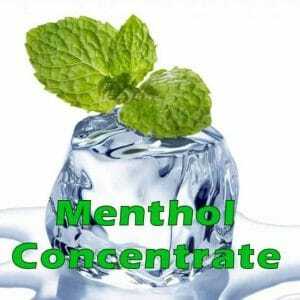 Ethyl Maltol Liquid (10% in PG) is perfect for sweetening flavors in e-liquid. 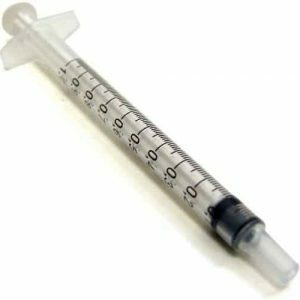 The ready to use pre-mixed concentrate can easily be added to your e-liquids, when sweetening or a candy type flavour is required. Sometimes, when the liquid gets cold, small crystals start to reform in the liquid, just warm the bottle and they will re-dissolve, this is normal. Ethyl Maltol is very sweet and only a small amount is required, so a bottle will go a long way, we suggest you start by adding just two to three drops per 10ml of made up liquid (try & then adjust to suit taste).